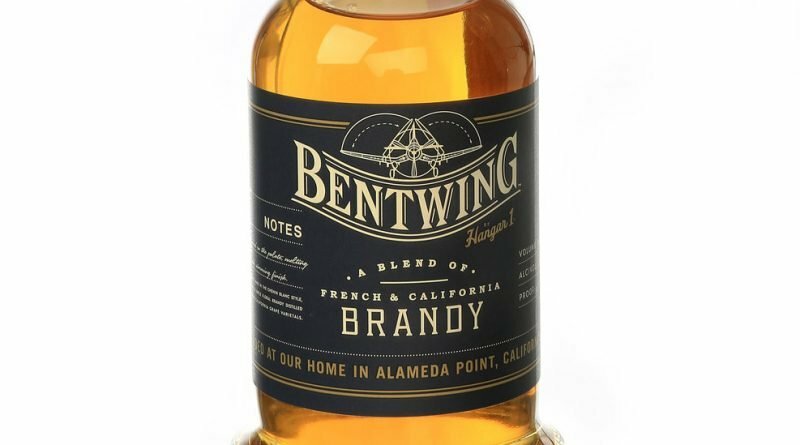 Hangar 1, the vodka distiller, is in a repurposed airplane hangar on Alameda Island in San Francisco Bay, where Navy planes, including one called the Bent-Wing Bird, were housed. The spirits company has taken that name for its latest product, its first that’s not a vodka. 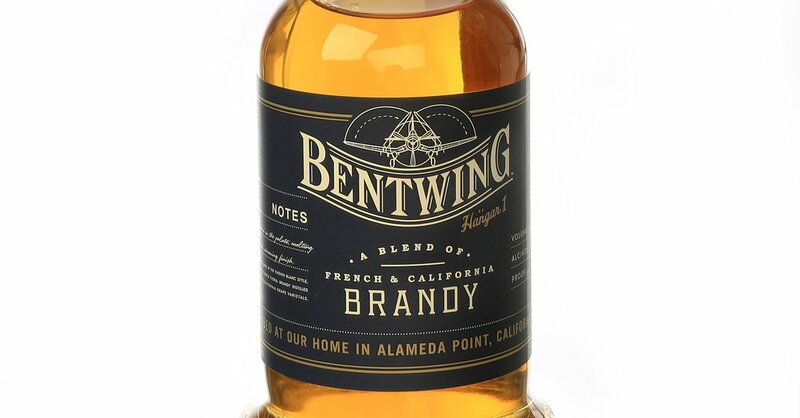 The brandy is a blend of French and California spirits, aged in charred whiskey barrels. It has a floral bouquet and takes flight on the palate, with honey, vanilla and golden raisin notes. As brandies go, it’s more delicate than bold.